A little wisdom to get you started. Be true to yourself. Everyone will have an opinion regarding what you should and should not write. 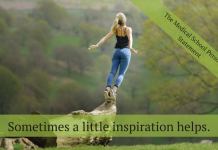 Follow your own instincts. 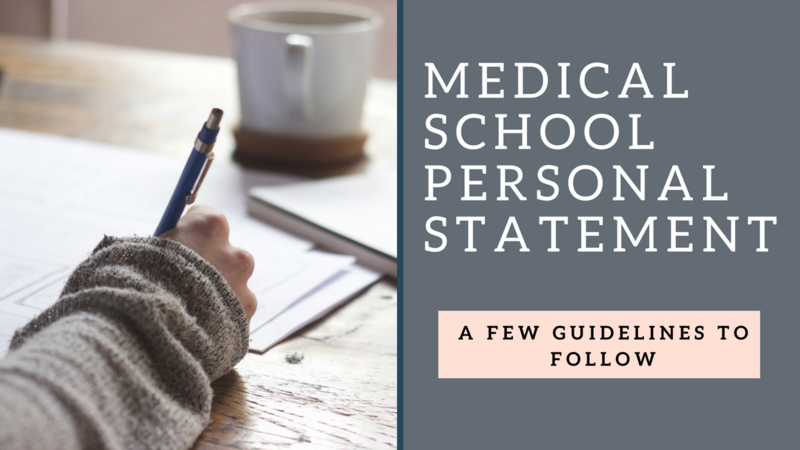 Your personal statement should be a reflection of you, and only you. Start your personal statement with something catchy. 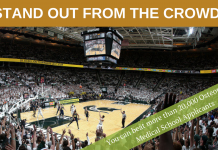 Whether you choose to write about a pivotal experience in your life that inspired your interest in medicine, or a personal experience that is very meaningful, be sure to capture your reader’s interest at the outset. Don’t rush your work. 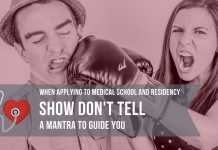 AMCAS, TMDSAS, and AACOMAS have “opened.” Don’t panic. It is still very early. Composing great documents takes time and you don’t want your writing and ideas to be sloppy and underdeveloped. 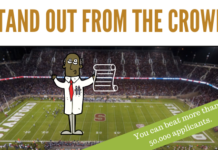 Your application materials must be authentic, but sometimes a little inspiration helps. 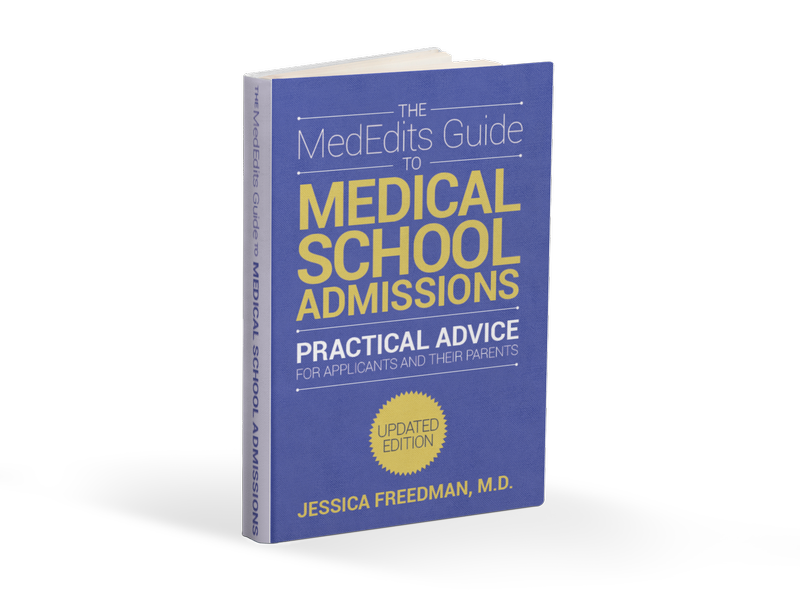 Read The MedEdits Guide to Medical School Admissions. There you will find examples of ‘successful’ personal statements and application entries.